Handmade from natural materials, all of our wooden contemporary solid oak fire surrounds and chunky rustic oak beam fireplaces deliver a stunning array of character that instantly creates an instant focal point in your home for which friends and family are sure to gather around. 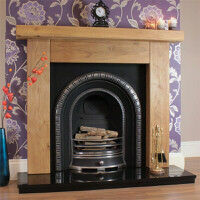 Made up of kiln dried oak and well-seasoned oak our natural oak fireplace mantels are manufactured from genuine, responsibly sourced quality oak. 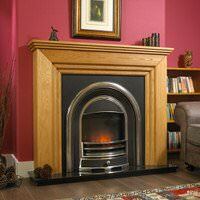 Our quality fireplace surrounds are all constructed by hand in our Birmingham fireplace factory, and delivered nationwide. 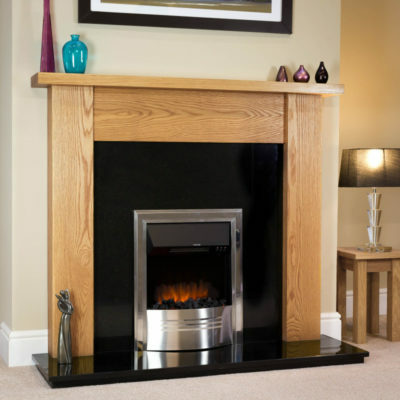 Our skilled craftsmen can design and build a custom fire surround to your unique specifications allowing you to create the perfect fireplace mantel to suit your décor. 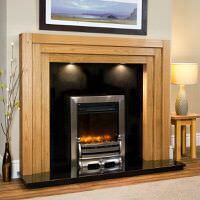 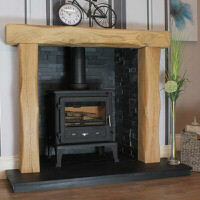 View our ranges of rustic oak beam fireplaces and contemporary, natural oak fire surrounds below. 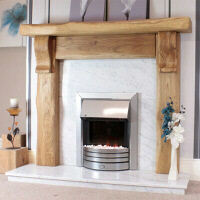 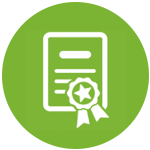 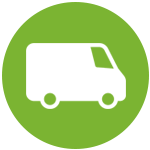 Our ordering process makes it quick and easy for you to create the perfect focal point and transform your home. 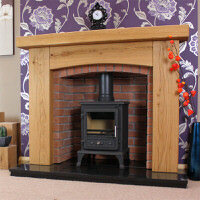 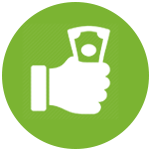 Call us now on 0121 773 8833.